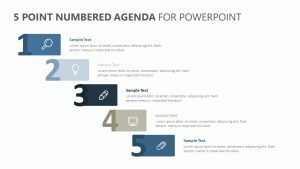 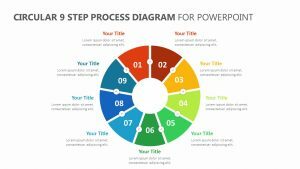 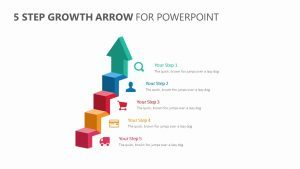 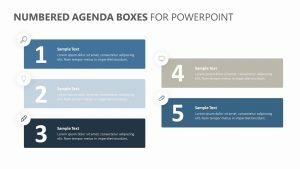 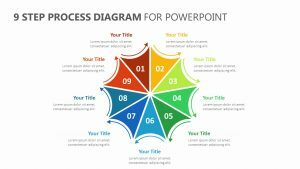 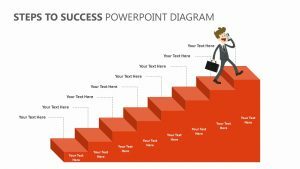 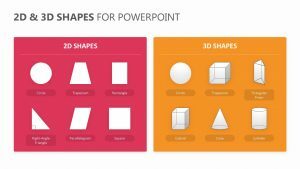 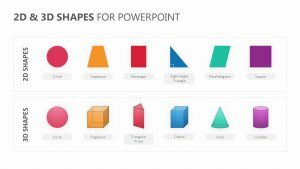 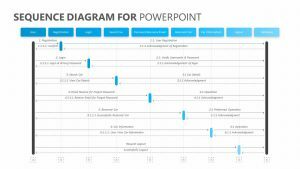 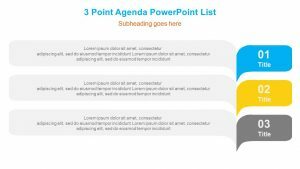 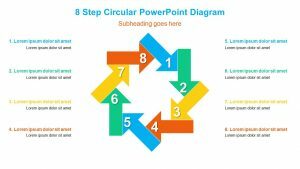 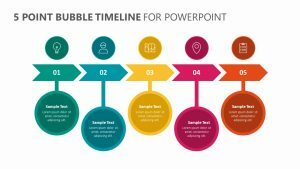 3D 3 Step Arrow Process Diagram for PowerPoint. 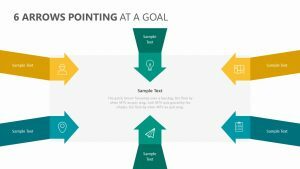 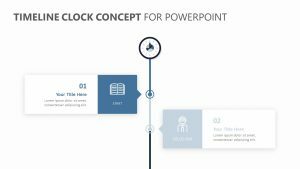 The three steps are visualized as three different literal steps, each one designed with a text blurb beside it that will allow you to elaborate on your points beside them. 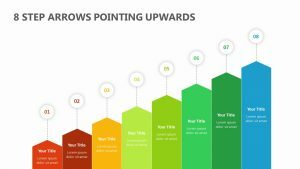 You can highlight each one and speak on the points further in order to make them clearer.